© Andrew Dean. All rights reserved. 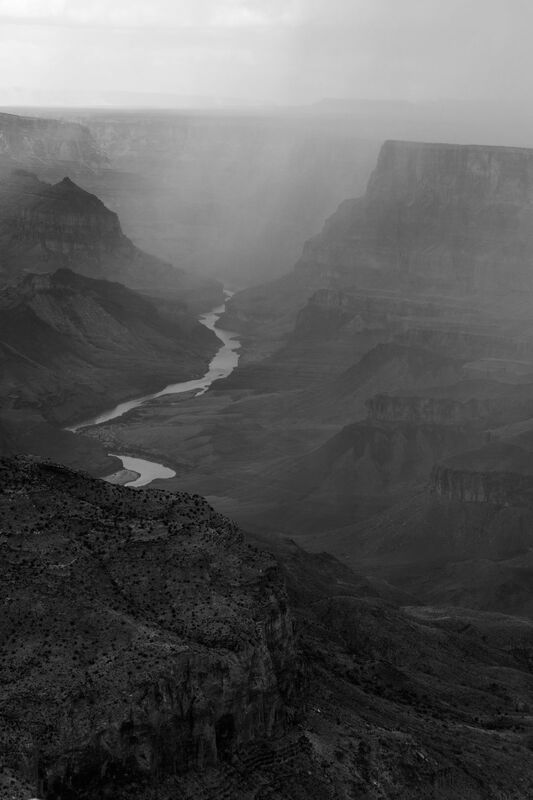 Storms were rolling across the Grand Canyon on my visit and I managed to snap this image capturing the sheer beauty of the river and the canyon walls around it. Date Uploaded: Sept. 11, 2018, 4:38 p.m.